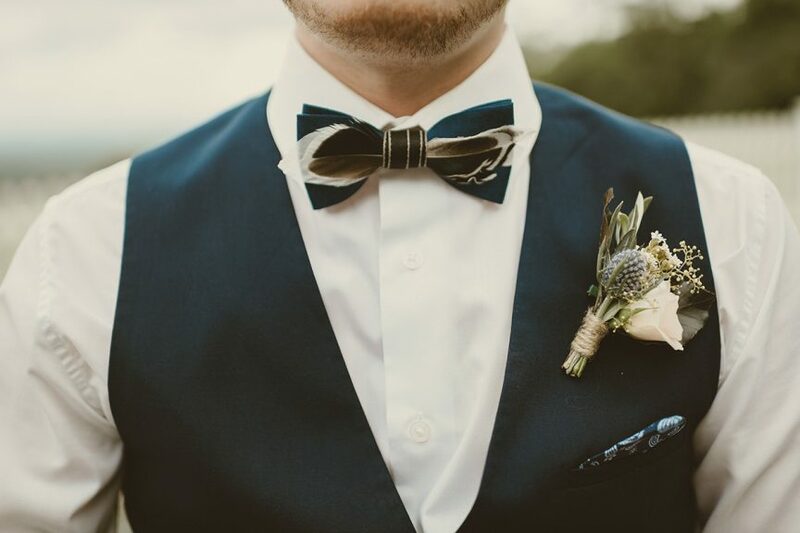 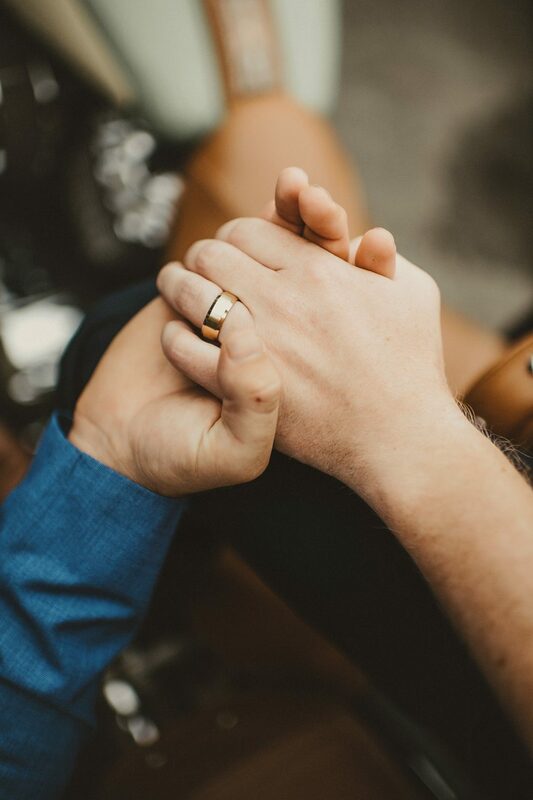 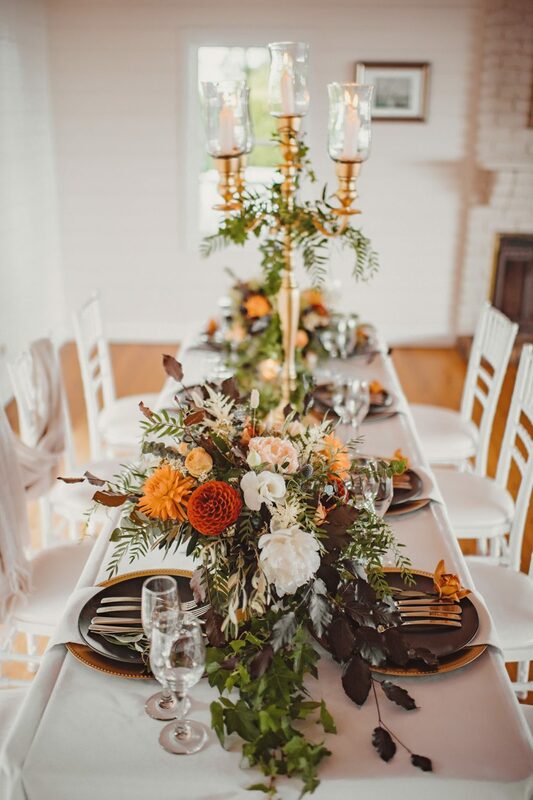 We can’t help but get the warm and fuzzies when we look at this gorgeous styled shoot! 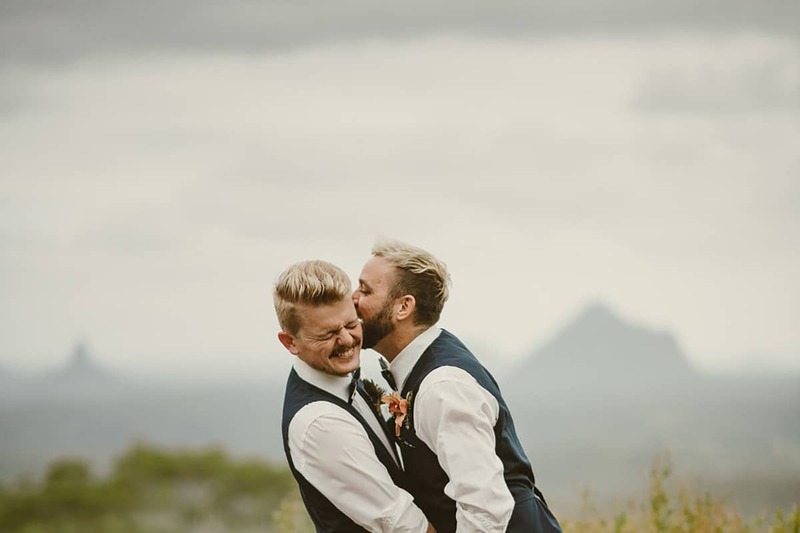 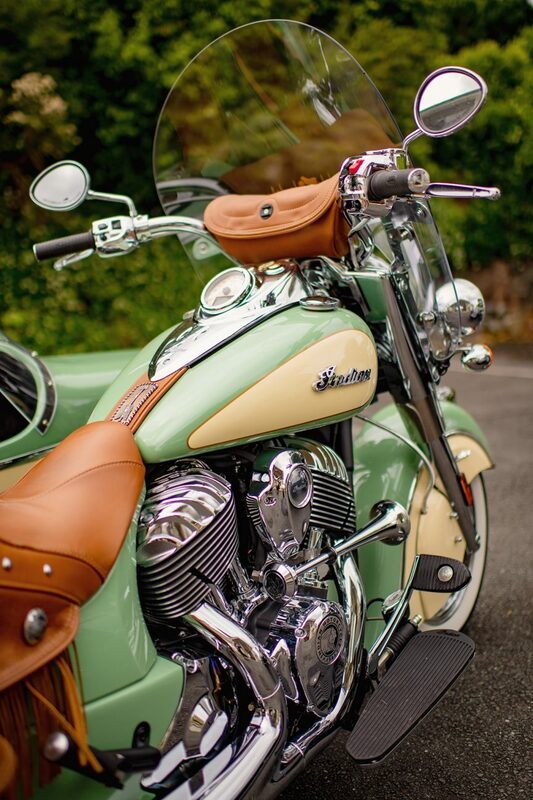 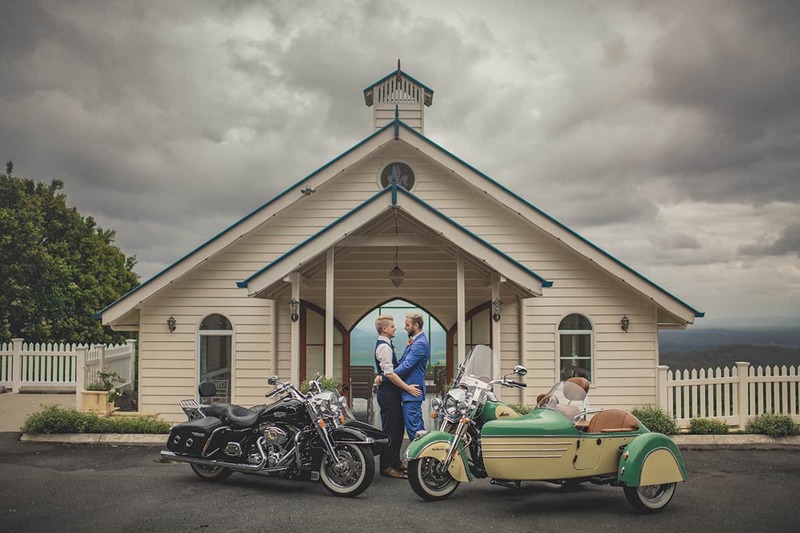 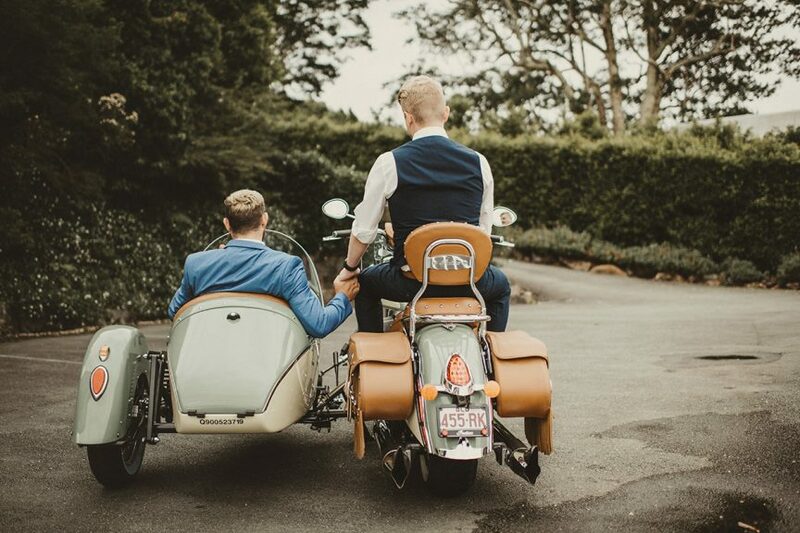 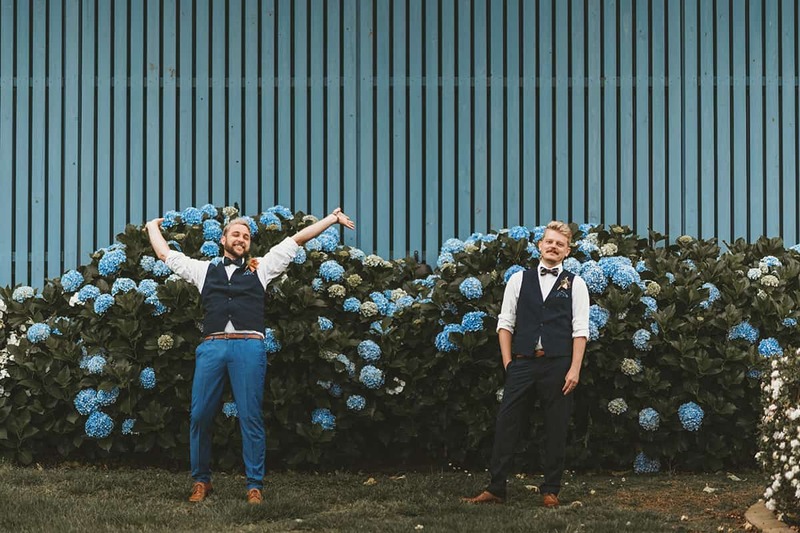 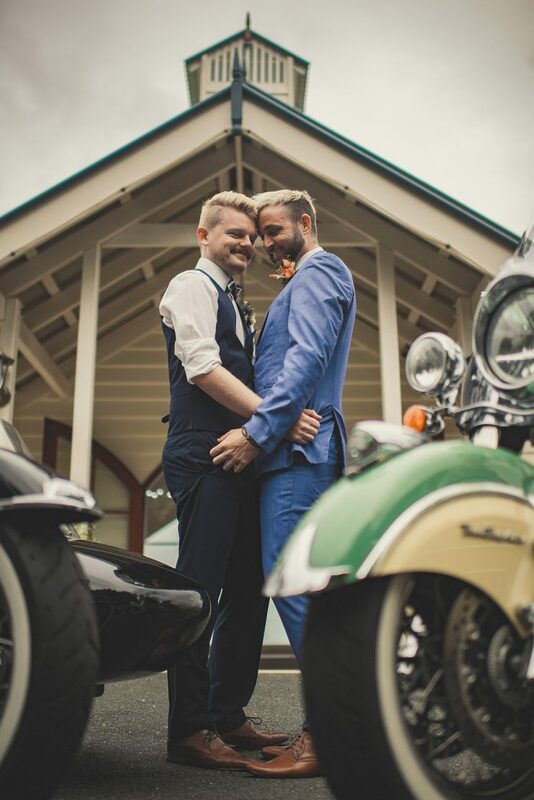 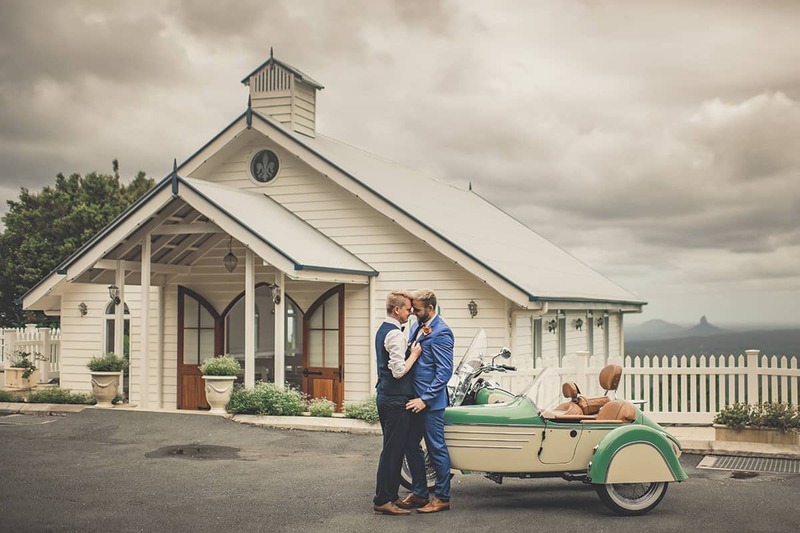 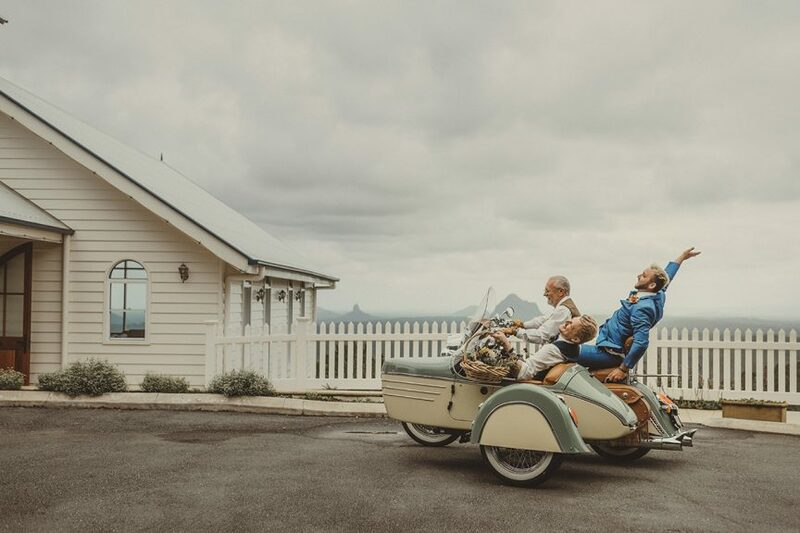 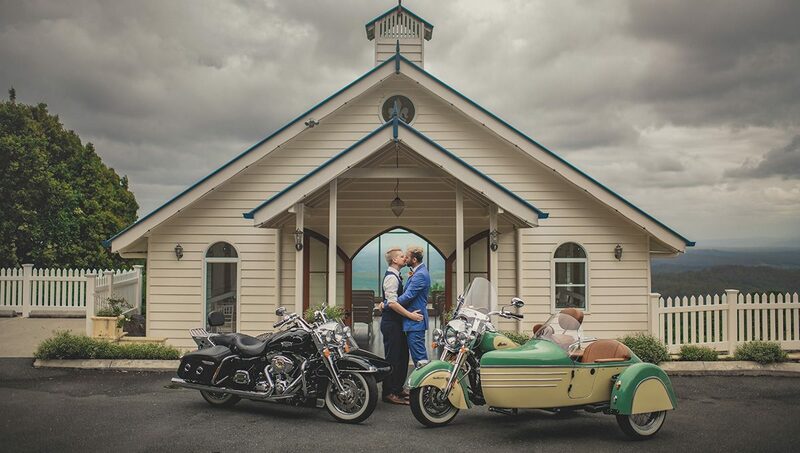 Taking in the spectacular views at Maleny’s Wedding’s at Tiffany’s, sweethearts Kade and Josh were all laughs when they took a cool old-school bike for a spin. 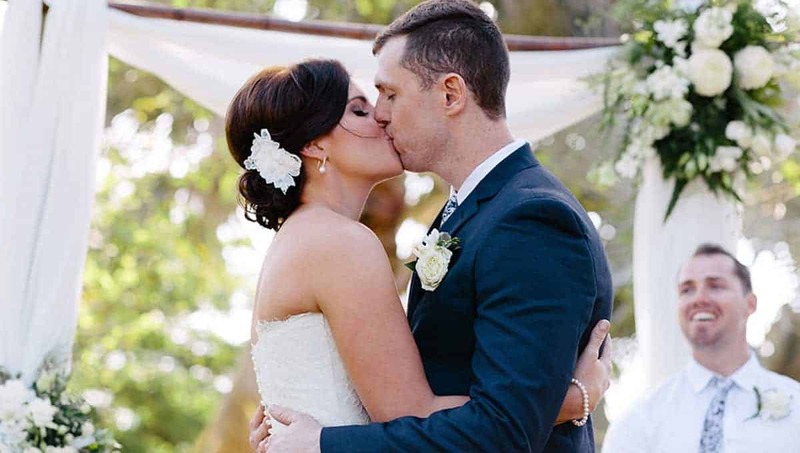 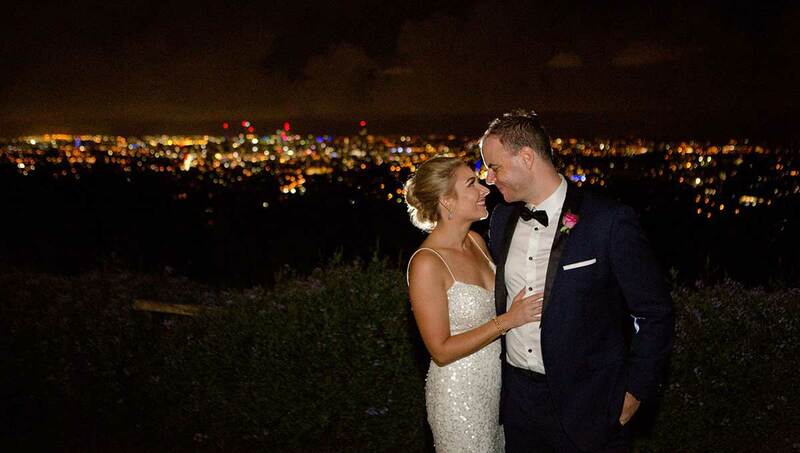 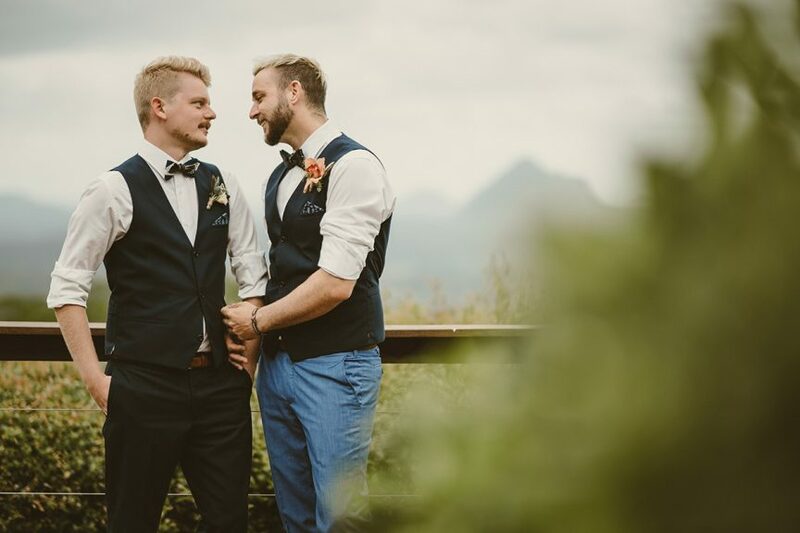 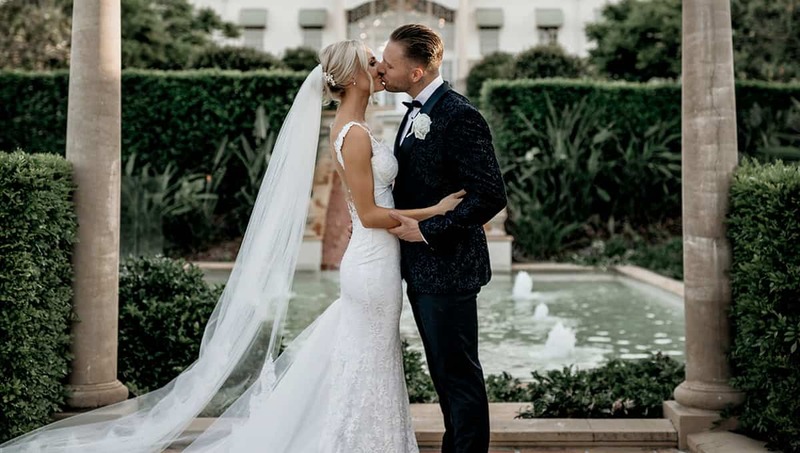 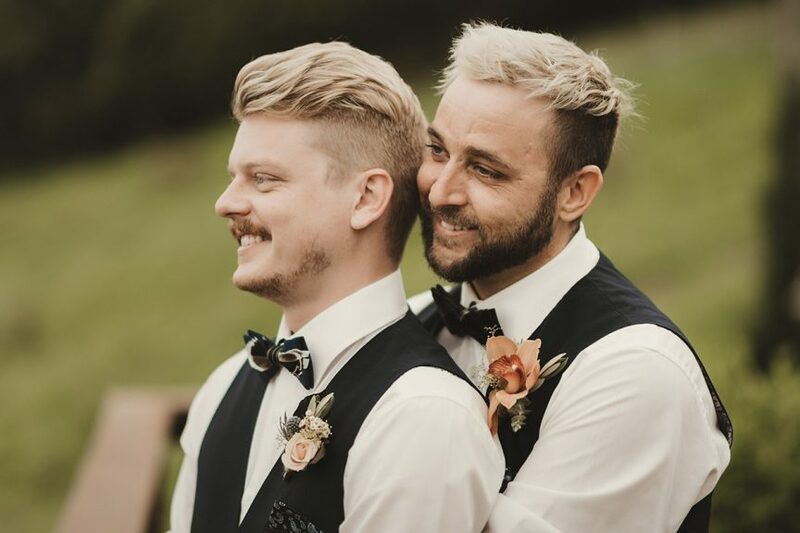 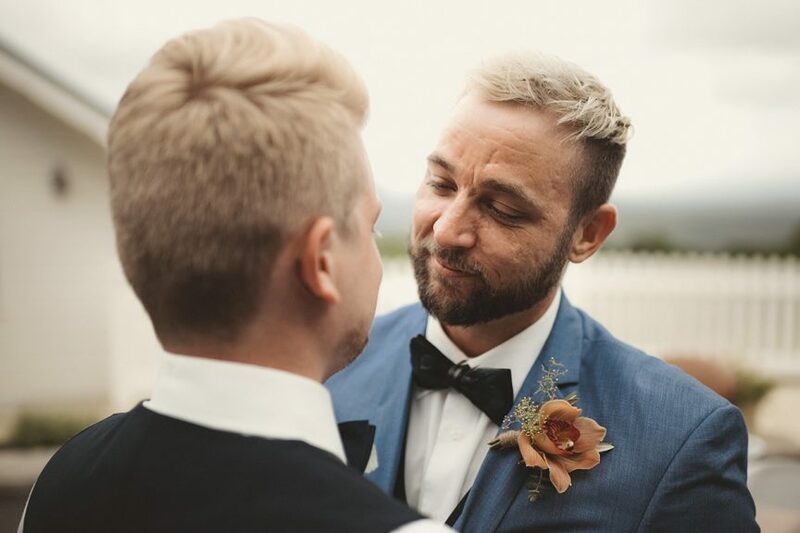 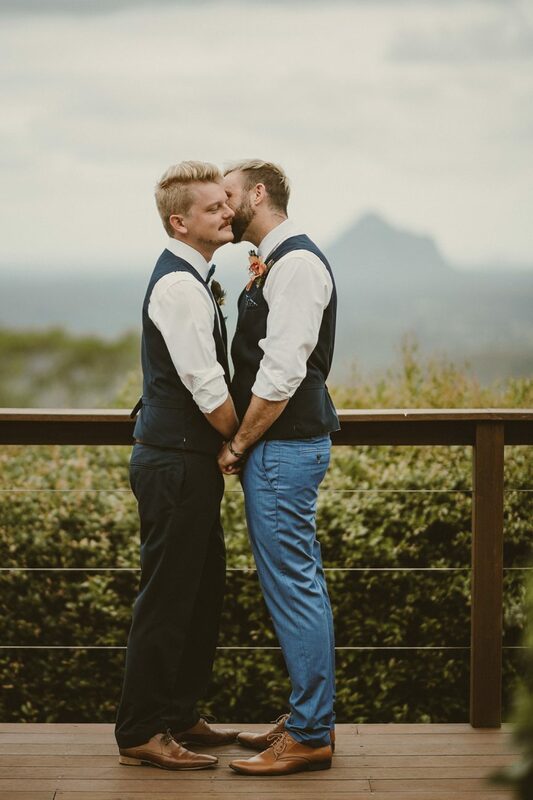 We love their dapper suits, the beautiful setting and the way these two look at each other – so sweet!